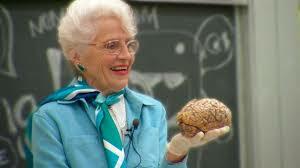 Our weekly round-up of events we want to attend in the Bay Area this week. A fun-filled evening of wine, hors d’oeuvres and a chance to meet the filmmakers. The Foundation is a grant program with a mission to nurture, sustain and preserve the thriving local film community while attracting the next generation. Many of these films have gone on to film festivals, rave reviews and prestigious awards. Wednesday, October 1, 6-9pm at The David Brower Center. You read that right. 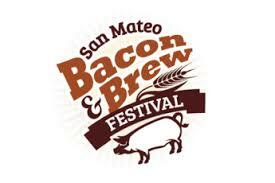 Each food vendor has to incorporate bacon in their food. Like bacon fried chicken, porky fries, bacon kettle corn, fried artichokes wrapped in bacon, beer-and-bacon ice cream…you get the idea. Live music and entertainment. 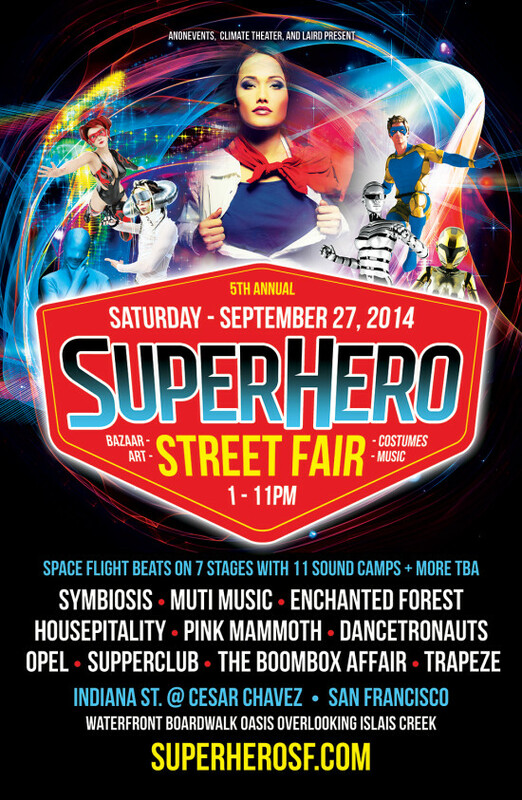 It is a family friendly event on Saturday from 11am to 5pm in San Mateo. And even if you don’t make it, the prices are always low for double features. On Saturday and Sunday, September 27th and 28th, Sonoma County farmers will open their gates and barn doors to offer a behind-the-scenes peek at life on the farm. 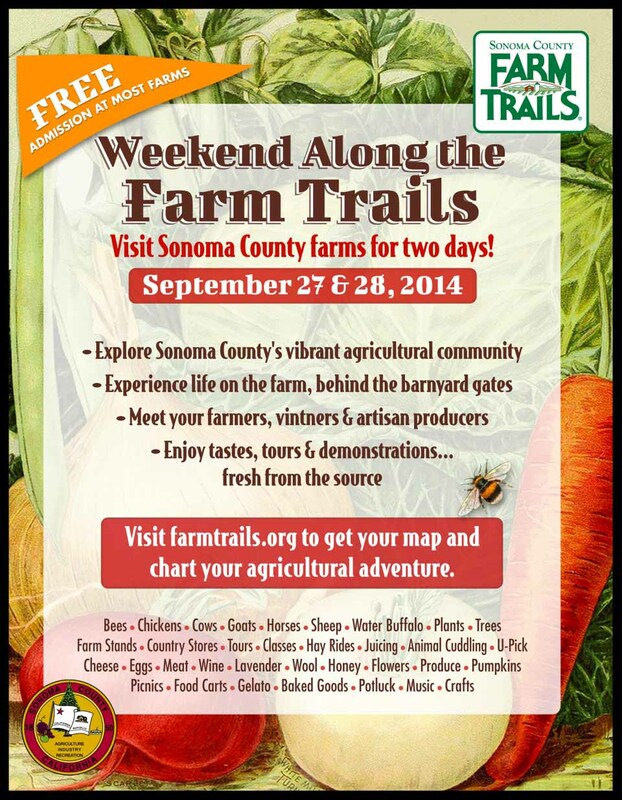 Meet farmers, vintners and artisan producers. 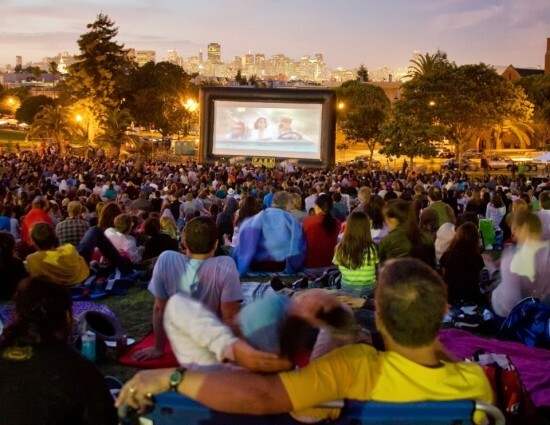 The San Francisco Neighborhood Theatre Foundation closes their summer season of movies in local parks with the 2013 hit American Hustle screening at San Francisco’s Dolores Park. The show starts at dusk. Free admission. 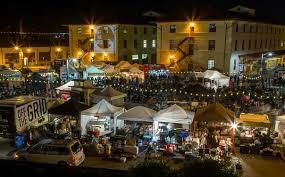 You bet and the Piedmont Harvest Festival features an edibles contest, scarecrows, famers’ market, jazz and more all-day Sunday in the center of the East Bay’s Piedmont. 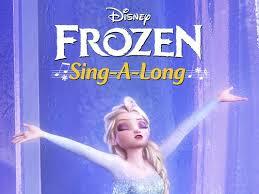 Oakland’s Jack London Square hosts a free outdoor screening of Disney’s Frozen on Friday night at sundown. Come in costume dressed as your favorite character and sing along—your kids know all the words, but there will be subtitles if you don’t. Pre-event festivities include costume contests, games, prizes and more. More info at (510) 645-9292. 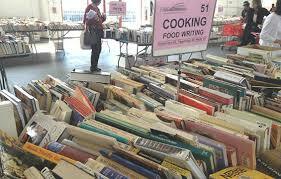 The San Francisco Public Library benefits from this incredible sale featuring over 500,000 books, DVDs, CDs, and other forms of media in 100 categories. Cookbooks, cocktail guides, movies, cinema books and much more. EVERYTHING is $3 or less, with a 3-2-1 scale: $3 hardcover books; $2 paperback books; $1 DVDs, CDs, books on tape, vinyl and other forms of media. All items remaining on Sunday are $1. All weekend. 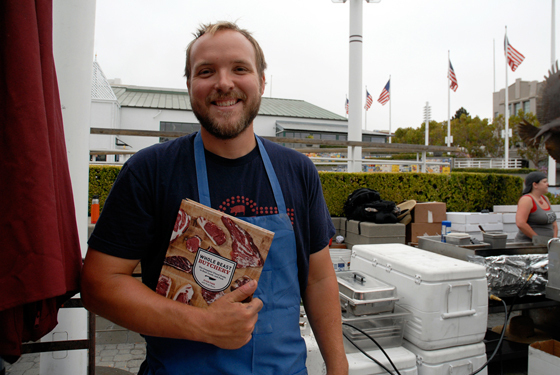 Enjoy an intimate chef interview and cooking demonstration with Ryan Farr of 4505 Meats, featuring Farmer’s Market fresh items, complete with recipes for everyone to enjoy at home. Saturday at 11am. Tastes for the first 100 guests. Free admission, RSVP Required. Donations for this event will benefit Food Runners, a volunteer organization dedicated to alleviating hunger in San Francisco. Hear Dorothy, the Scarecrow, and all of the beloved Oz characters in the songs you’ve known since childhood. Come in costume and you can enter a raffle for great prizes—even the kids! 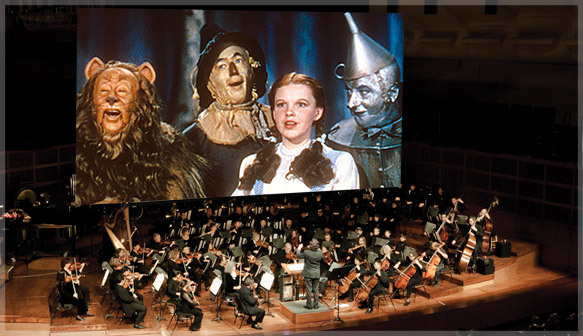 Put on your ruby slippers and follow the yellow brick road to Davies Symphony Hall for a magical evening this Saturday. 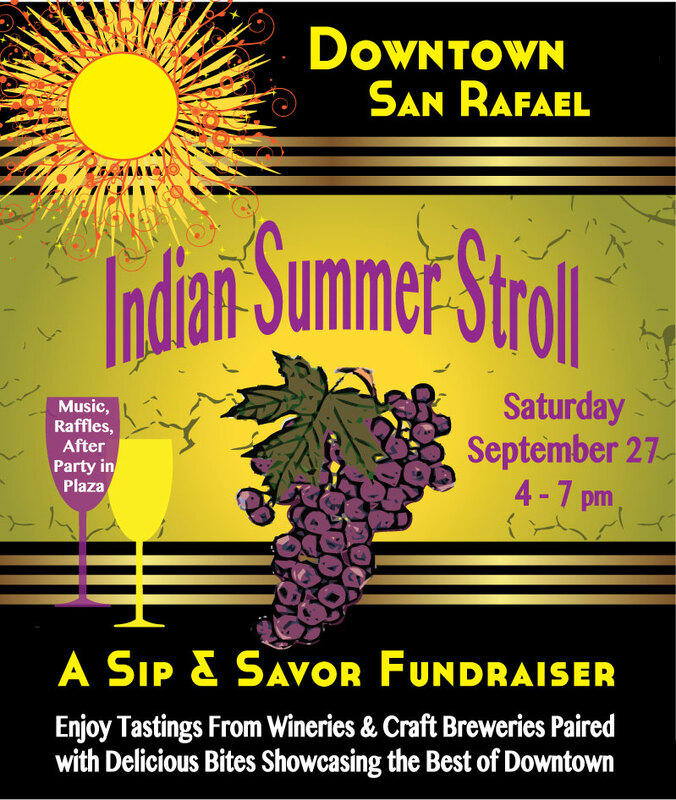 Leave the dog days of summer behind with an afternoon stroll through downtown San Rafael while sampling premium wines and the delicious and eclectic tastes of the best local restaurants. Saturday from 4-7pm. Benefits the San Rafael Fire Department via the SR Fire Foundation. This entry was posted in Uncategorized and tagged calendar, crafts, Drink, events, Film, film festival, food, foreign film, spirits. Bookmark the permalink.